A: we have many advantages. 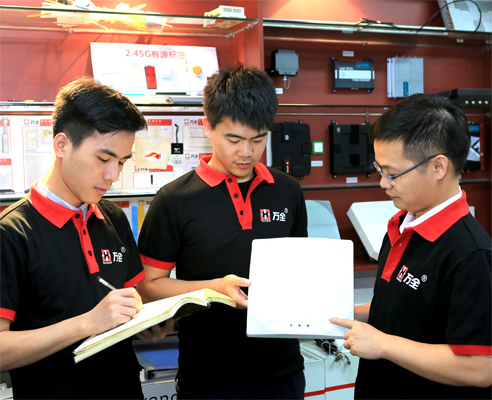 Firstly, we have been focusing on R&D, productions, sales and implementation of UHF RFID reader, UHF RFID antenna and UHF RFID Tag for more than 10 years. Secondly, we are good at designing all kinds of RFID solution for different industries or applications. 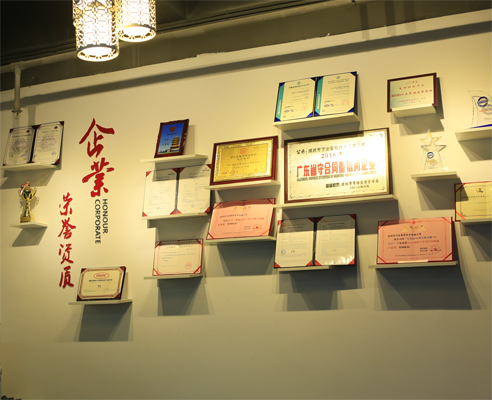 Thirdly, our products has been sold to all over the world, they are serving for government, big retailer, school, big manufacturing company and logistic company as well as vehicle management/transportation etc. 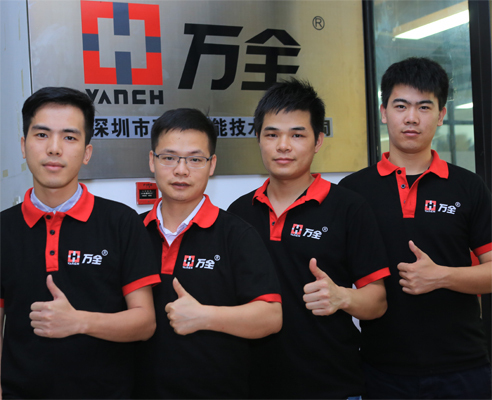 Fourth, we have own professional staffs in RFID, no matter what production, research or engineer or sales. If I want to buy your products, what should we do first? what is the tracked item? What is the reading distance required? What type of reader do you want to use on your project? Fixed reader or handheld reader? 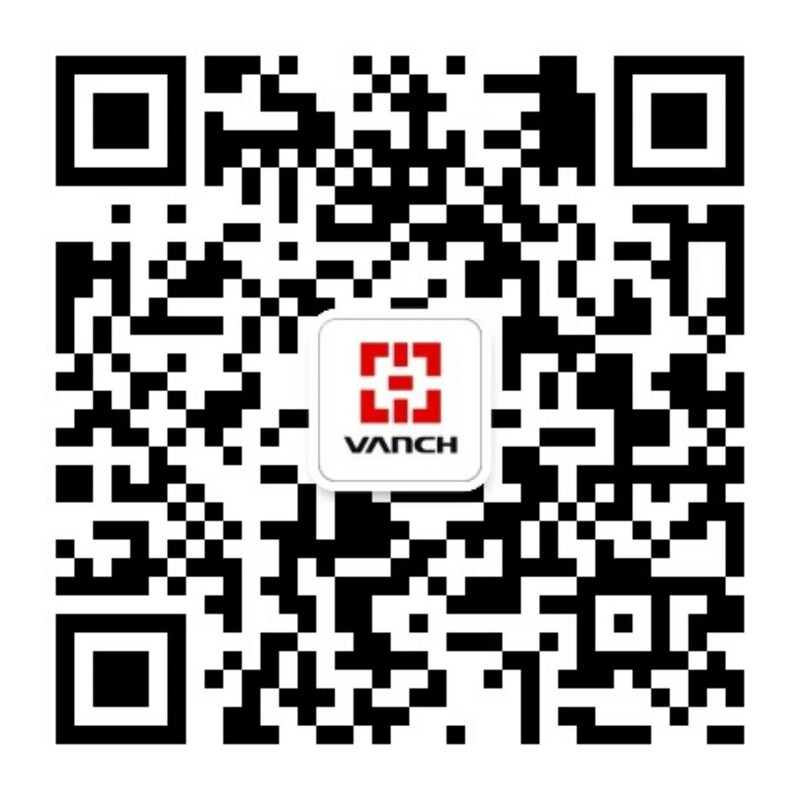 After we are clear your requirements, we will send you datasheet and quotation for your reference. After confirming well, we will send you PI for paying fund to us and then we will send you goods ASAP once we got your payment already.